According to new reports, Paul Manafort, who was Donald Trump’s campaign chairman, was wiretapped by the FBI due to concerns about his links with Russia, according to US media. The reported surveillance, granted under a court warrant, occurred both before and after the 2016 election. Investigators wanted to know if Paul Manafort had sought Russian help with the campaign. It is not known if the wiretap, which began in 2014, included conversations with President Trump. Paul Manafort is said to be facing an indictment. The former political consultant, who had worked for Ukraine’s former ruling party, was chairman of the Trump campaign from June to August 2016. He has not commented on the CNN report, which has been confirmed by CBS News. FBI special counsel Robert Mueller is leading an investigation into alleged attempts by Russia to influence the 2016 election. However, the Foreign Intelligence Surveillance Act (FISA) warrants were granted before his investigation started, and were first authorized as part of an investigation into Washington consulting firms working for Ukraine, CNN reported. After the 2014 warrant ended, it was renewed again until earlier this year, in order to allow the FBI to investigate ties between Trump campaign associates and suspected Russian operatives. Communications collected with the Manafort wiretaps sparked concerns among investigators that he had encouraged the Russians to help with the election campaign, CNN cited three sources as saying – although two of the sources said the evidence had not been conclusive. The FBI, as well as several congressional committees, are investigating whether Russia attempted to interfere in the US election in order to help Donald Trump. FBI agents raided Paul Manafort’s suburban Washington DC home on July 26, according to the New York Times. 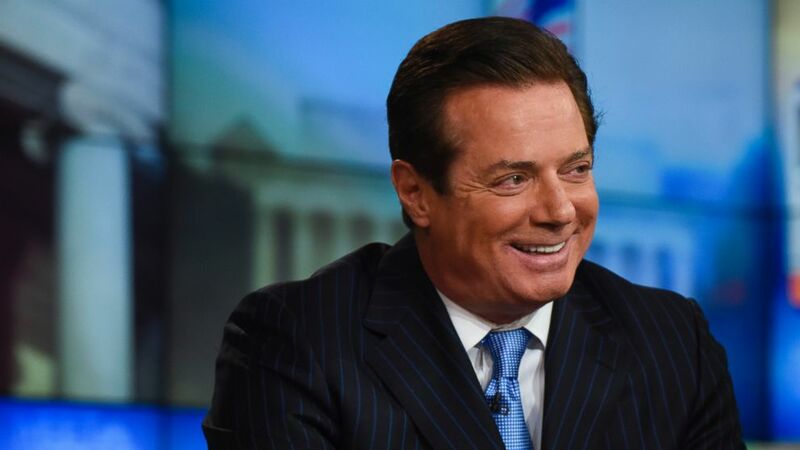 Agents had picked the lock to his Virginia home as Paul Manafort lay in bed, and were looking for evidence that he had set up off-shore bank accounts, the newspaper reported. Meanwhile, Hillary Clinton, who lost the election to Donald Trump, said that she “wouldn’t rule out” questioning the legitimacy of the presidential election if evidence emerged of Russian interference.